Does your warehouse store materials in the form of coils? 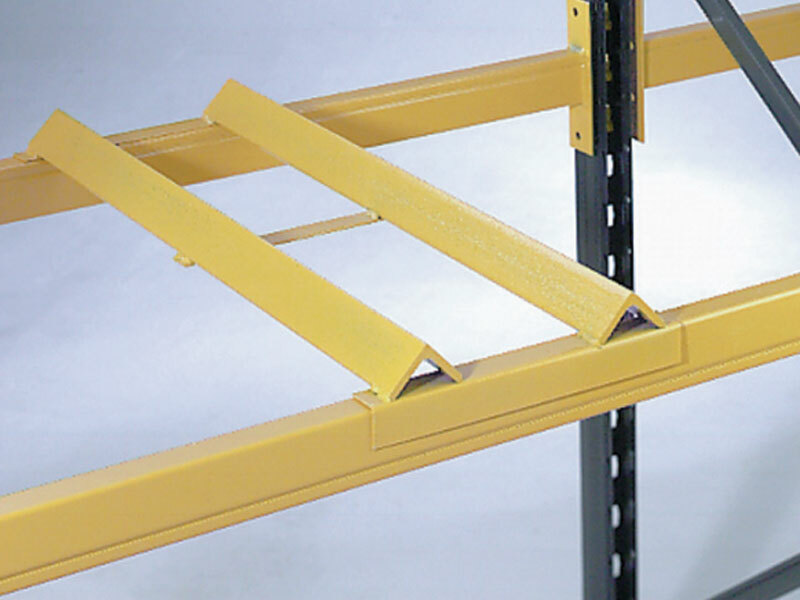 Due to their shape, coils can be difficult to store on warehouse upright shelving racks. Without the proper storage method, coils can take up more space in your warehouse than necessary. 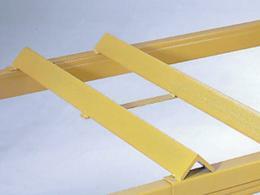 Pallet coil cradles are designed to hold coils or drums in place on pallet racking. Pallet coil cradles can be used in a multitude of situations though most commonly you will find them in warehouses and distribution centers. Manufacturers whose raw materials come in the form of steel coils or drums will also benefit from the use of pallet coil cradles. Coil cradles prevent flattening and creasing of your stock while also providing a safe way to store such items. 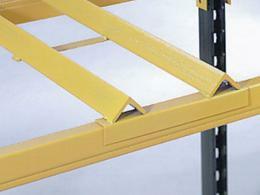 Warehouses and distribution centers are common places to find pallet coil cradles. More specifically, steel-cutting plants whose raw materials are often stored on coils will utilize coil cradles. Such cradles are not only used by companies storing coils. Other warehouses and distribution centers must store heavy drums, and coil cradles can be used to maximize space and safety in these environments. 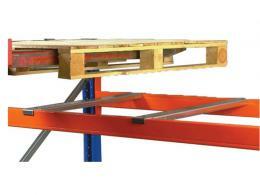 The Workplace Depot provides coil cradles in two sizes convenient to your needs. The smaller cradle is designed to suit a 900mm deep frame while the larger cradle suits an 1100mm deep frame. The smaller cradle can hold up to 707kg, and the larger is designed to hold up to 578kg. Both are coated in safety-yellow for visibility and come with a standard 1 year parts and labour warranty. In this case, a 41-year-old warehouseman was crushed between two rolls of coiled steel. Such rolls can weigh from 2268kg to 18144kg. Using a crane to lift one such coil, the movement dislodged several other coils. This left the worker pinned between a 4536kg coil and a row of coils situated behind him. Warehouses are hazardous work environments, and any precautions that can be taken to prevent such accidents should be taken.